Ellis Funk represents clients in matters involving all aspects of Family Law, including divorce, child custody, child support, alimony, spousal support, equitable division of assets and liabilities, modification, marital agreements including prenuptial and postnuptial agreements, paternity actions, and separation agreements. The Firm handles litigation through the Court system and also handles uncontested matters and various forms of alternative dispute resolution, including mediation and arbitration. Amy Kaye and Alyson Lembeck practice exclusively in the area of family law. 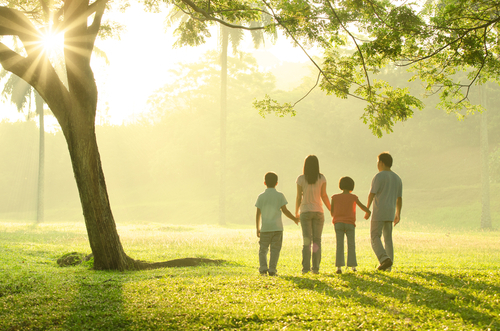 They have the combined experience of handling family law matters for over forty years. Amy and Alyson have the expertise to handle complex custody cases and high asset cases, but also have the knowledge to handle all types of family law cases from the simplest uncontested case to matters that require strong representation in hotly contested litigation. Amy and Alyson are skilled mediators and frequently serve as Guardians ad Litem in contested custody matters, passionately representing their clients. They utilize their individual and collective experiences to give their clients the highest quality representation while also supporting their clients through difficult times.